The fateful event has arrived. 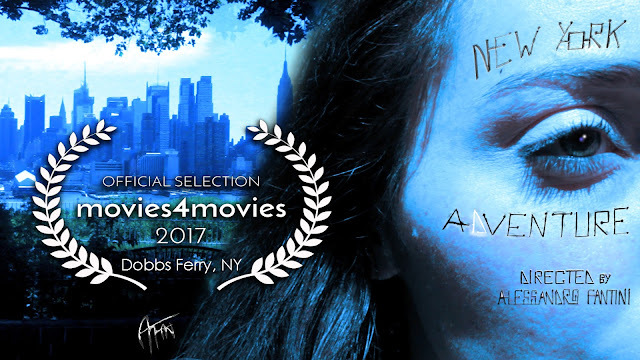 The next February 25 at the Dobbs Ferry public library, New York, the first edition of "Movies4movies" film festival will premiere my indie movie "New York, a venture" filmed in New Jersey and Manhattan. More news to come very soon.